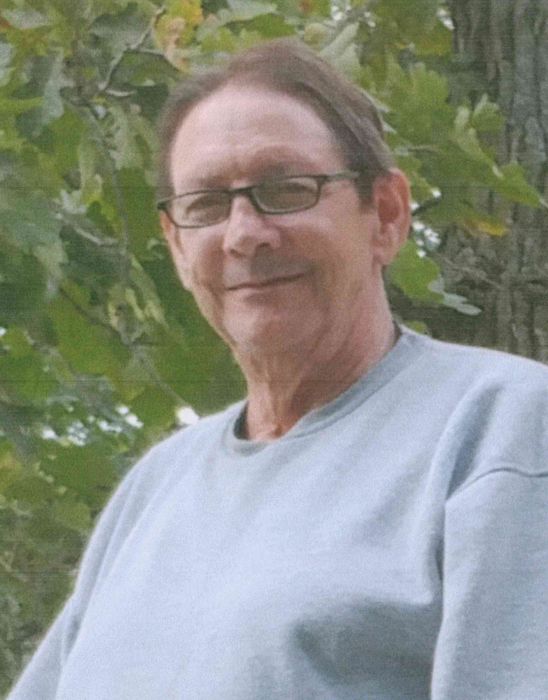 Larry Dean Hillier, 71, of Manchester, Iowa, passed away on Sunday, April 7, 2019, at the University of Iowa Hospitals and Clinics in Iowa City. He was born on August 1, 1947, in Manchester, the son of Warren and Mona (Haley) Hillier. Larry was raised and educated in Manchester and was a 1967 graduate of West Delaware High School. After graduation, Larry attended trade school and then served honorably in the United States Army. In June of 1971, Larry was united in marriage to Irene Sweaney. Two children were born to this union. The couple later divorced. Larry resided in North Liberty and worked in auto body restoration. He returned to Manchester in 2016. Larry enjoyed fishing and working on cars. Survivors include his children, Tina (Robb) Cromer of Shellsburg and Dexter (Melody) Hillier of Oxford; three grandchildren; four siblings, Russell (Susan) Hillier of San Antonio, Texas, Mike (Dianna) Hillier of Florence, Arizona, Joanne (Mike) Wade of Manchester, and Dianne (Brad) Gray of Mound, Minnesota; and several nieces and nephews.